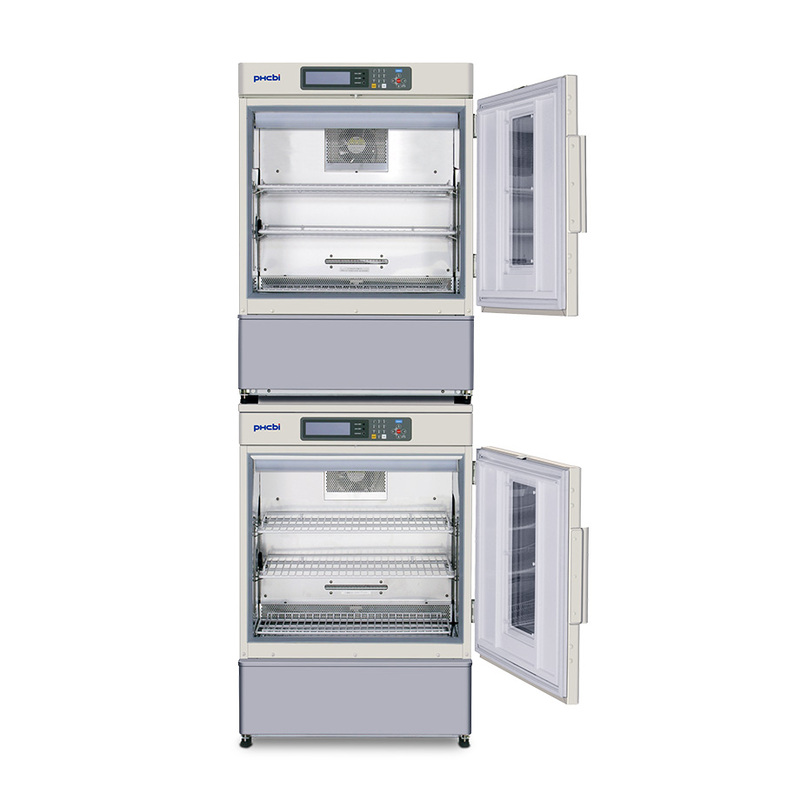 The PHCbi compact microbiological incubators offers accurate temperature control and consistent uniformity making them suitable for laboratory culturing, industrial incubation and various testing applications. This plant cell biology incubator offers accurate temperature control and uniformity in wide temperature ranges (-10°C up to +60°C) with excellent chamber uniformity. The microprocessor allows for precision temperature control combined with a heater PID and compressor ON-OFF system. With a feed forward function that inputs the operating conditions of the compressor beforehand, the system ensures accurate temperature control for the chamber. The MIR-154-PA features improved usability with a modern design, reversible door, adjustable low vibration and gentle air circulation that reduces media drying. 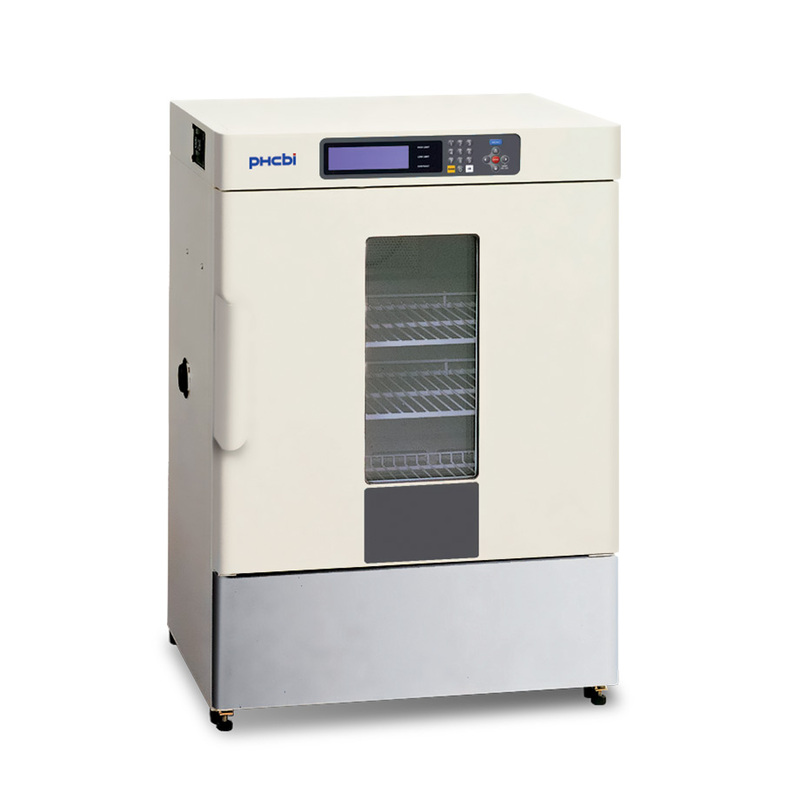 The MIR Series compact microbiological incubator has an 8-bit microprocessor controller for heat and refrigeration control +/-2°C. 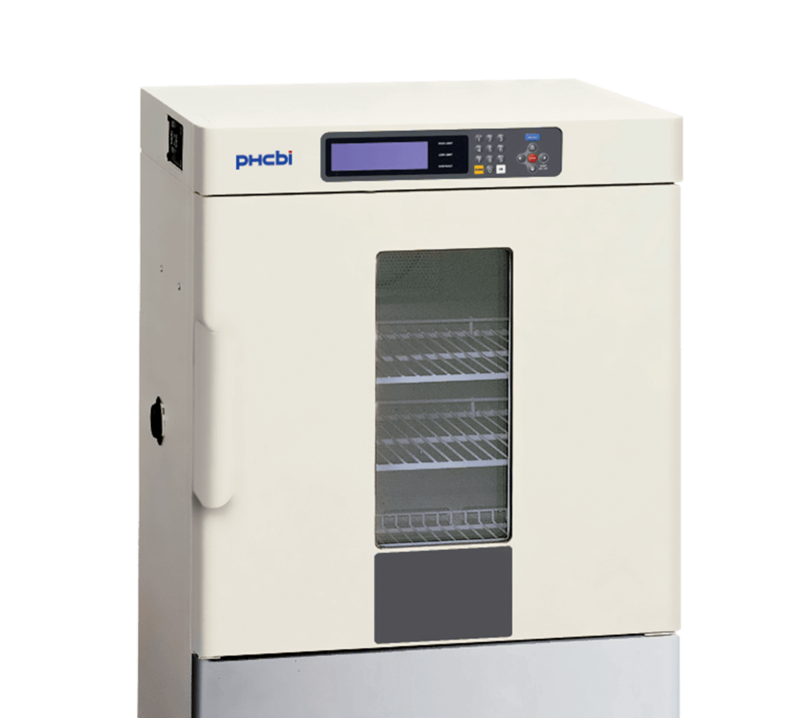 This compact microbiological incubator is completely programmable, allowing for direct numeric input with memory of operation, start dates and hours, clock mode and timer. The LCD control improves user interface for better programming and control. Should the power source be interrupted due to power failure or other event, programmed data remains stored in memory semi-permanently. When the power source is restored, operation can be continued according to the predetermined program. Program input is simple and accommodates a range of diversified experimentation requirements. It is ideal for night time or weekend experimentation or experimentation that requires setting changes. 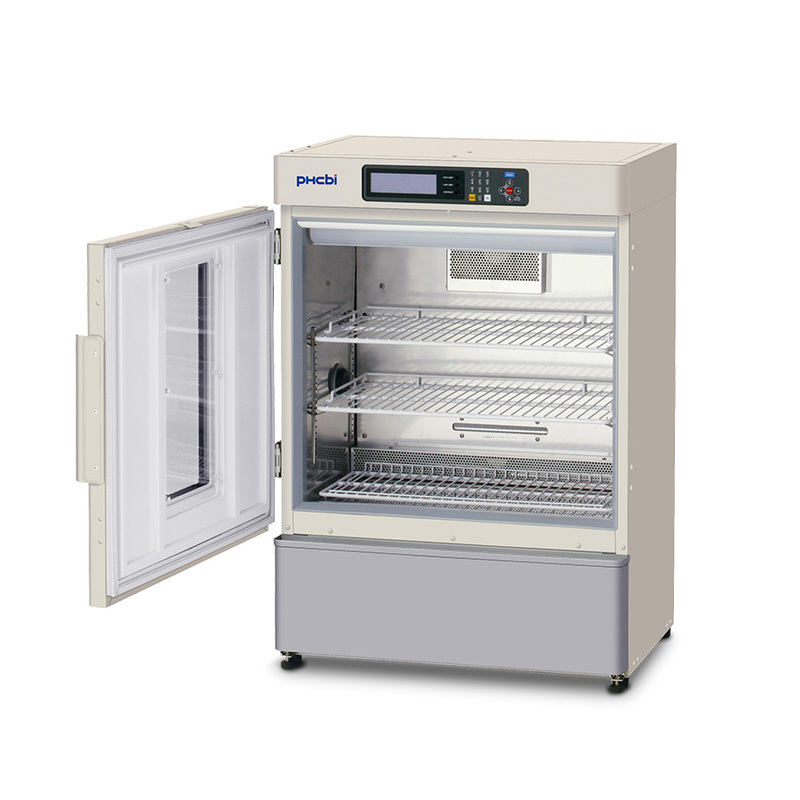 It is also ideal for microorganism cultures and preservation. 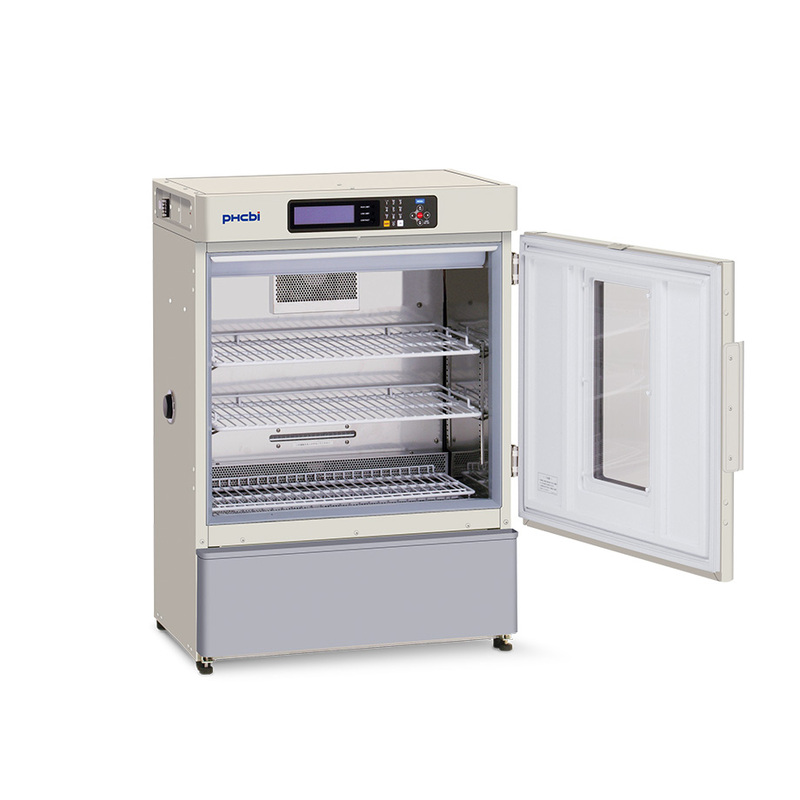 The MIR-154-PA compact microbiological incubator is recognized as an exceptional unit suitable for a wide range of applications that require a temperature range of -10°C to +60°C. Programmable models include three-step functions useful for investigations involving microbiology, plant cell biology and more.